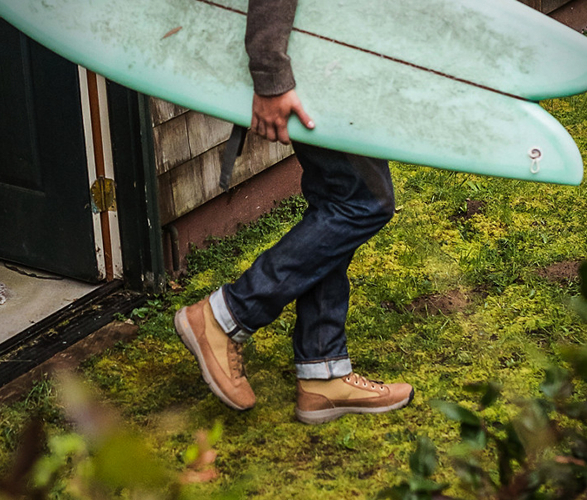 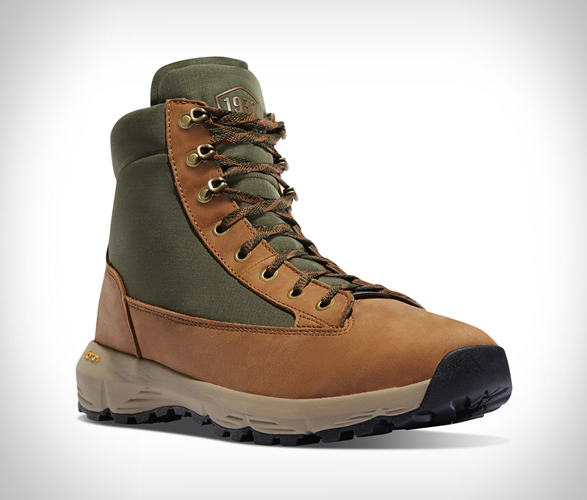 The new Explorer 650 is based on Danner’s classic Light boot, it combines an heritage aesthetic with the latest performance features. 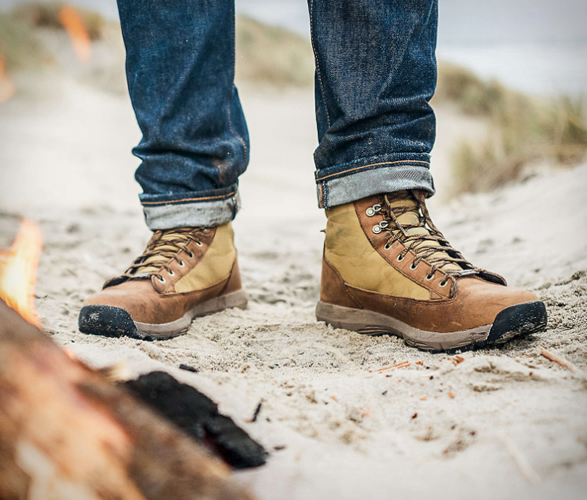 The timeless hiking boot boasts a lighter, more streamlined design that still manages to remain sturdy enough to take on any adventure. 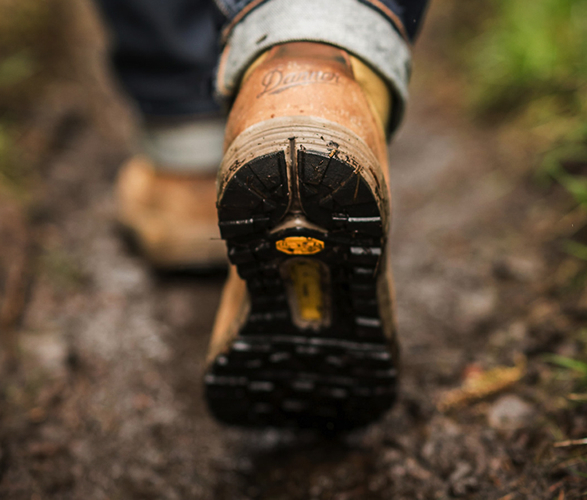 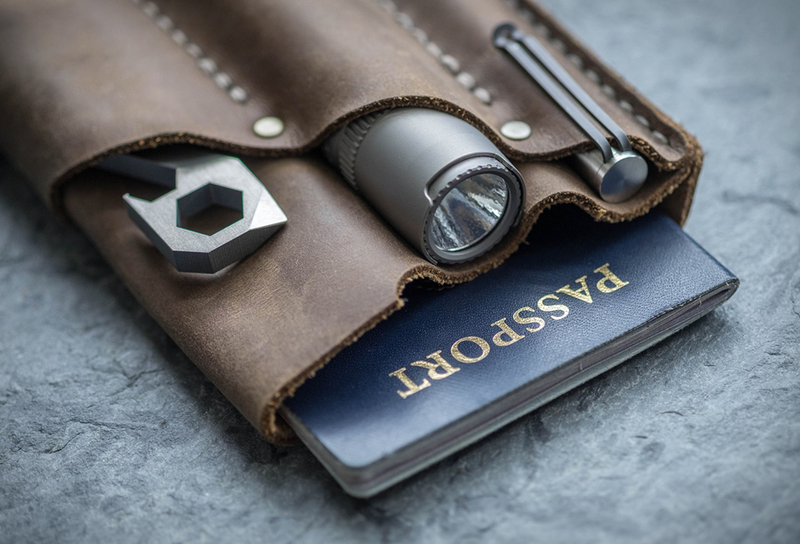 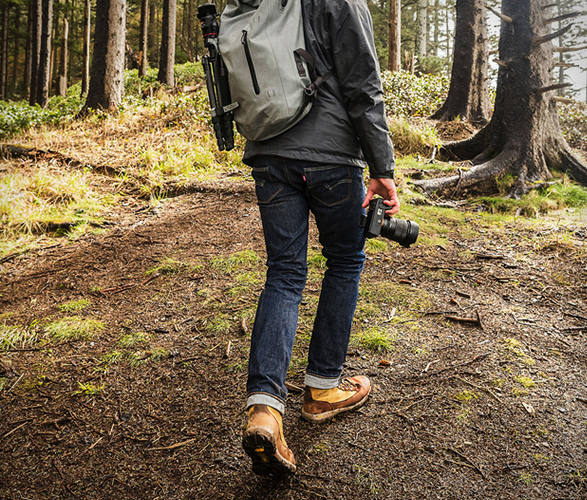 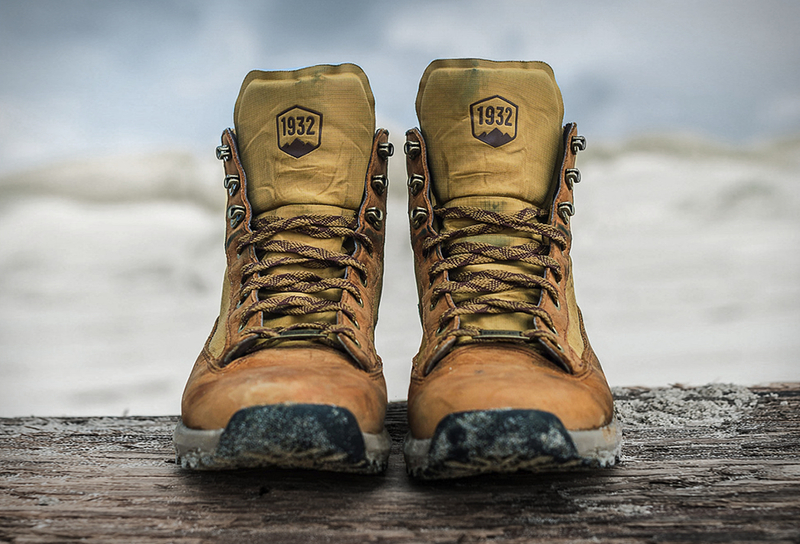 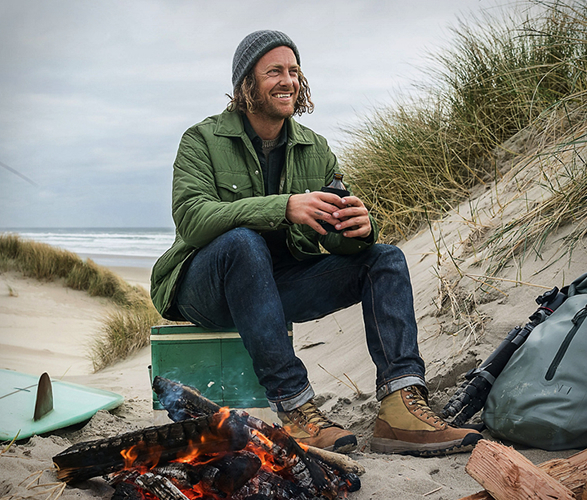 The upper is made from a combination of abrasion-proof nylon and full grain leather that, in combination with Danner Dry layering, keeps your feet totally dry and protected. 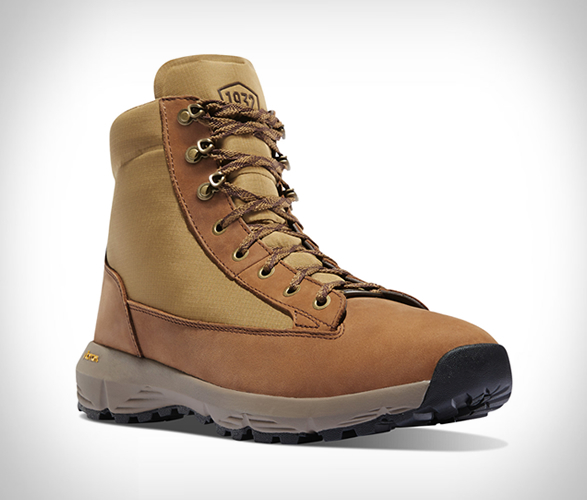 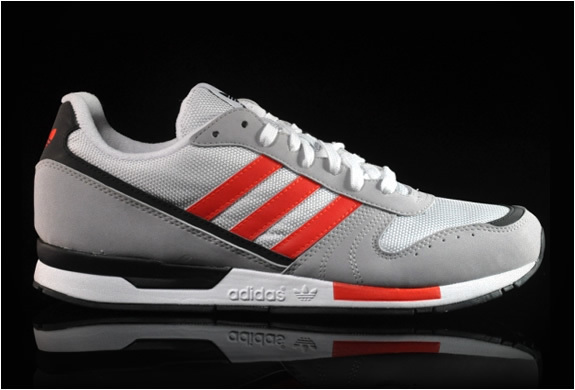 It also features a Vibram SPE midsole and Megagrip outsole for superb traction in multiple types of terrain. 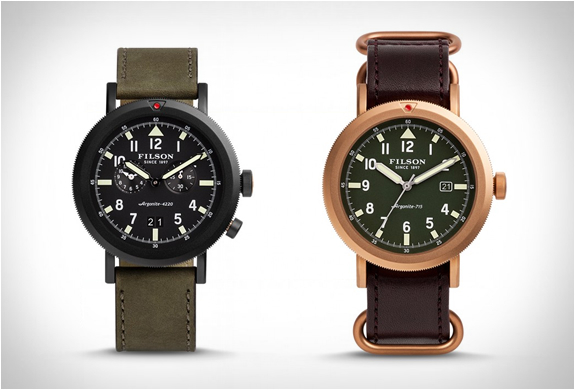 Available now in two styles.